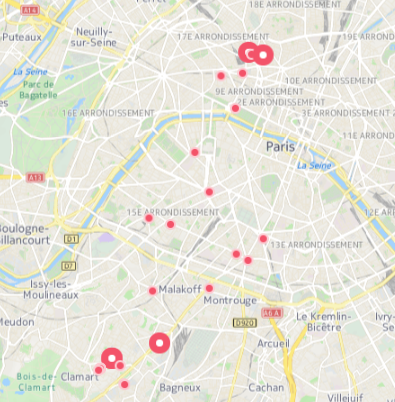 Location history is a setting that allows Facebook to build a history of precise locations received through location services on your device. 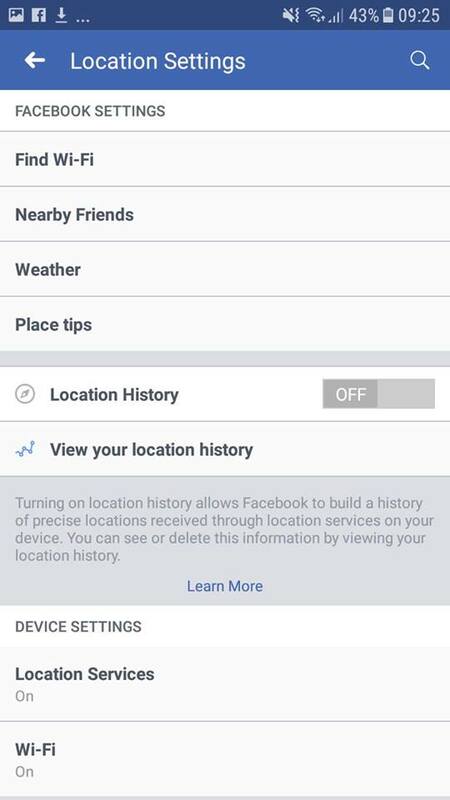 When location history is on, Facebook will periodically add your current precise location to your location history, even if you leave the app. 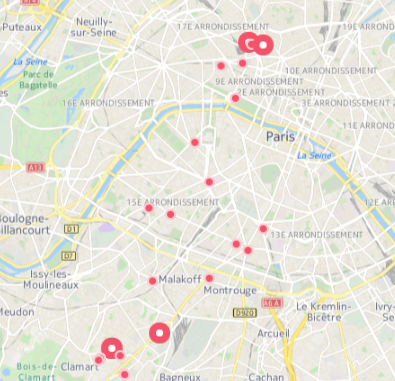 There are genuine advantages to having your location recorded and stored by Facebook, the first that come to mind are targeted advertising or wifi spot detection etc. For me however, I cannot find a reason to have this information stored by Facebook. I have however kept my Google Time line active as I’ve found it very useful for tracking the distances traveled throughout the month as I submit fuel expenses.